No longer do you have to choose between protecting your phone and being able to see its beautiful design. 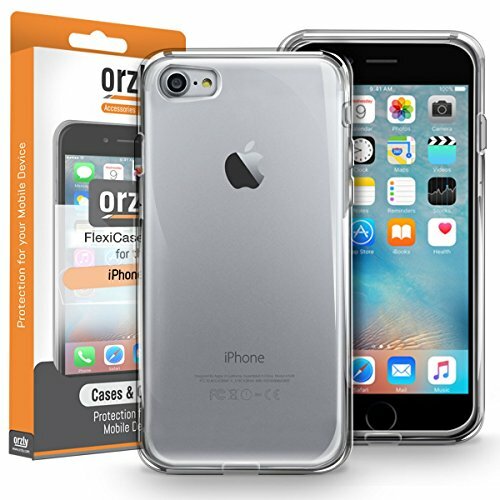 The Orzly Transparent FlexiCase is so clear that it allows you to see every single design feature, whilst keeping your phone protected enough to stay lookiing brand new! The case material is incredibly durable whilst remaining extremely light and wonderfuly slim, so that it stays comfortable and easy to carry. 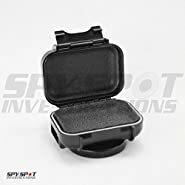 Its flexible springy nature also gives it the additional advantage of added impact absorption protection, so that your phone stays securely protected in the event that it ever fell out of your bag or pocket. Not only does this case fully protect the back and the sides of your device, but the case also curves around the edges of the front too, giving it a non-intrusive impact protecting lip, so that your screen stays raised off the ground if ever it were either dropped or placed face down. 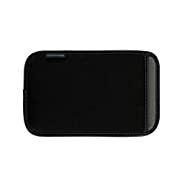 This case provides specially placed cut-outs designed specificaly for this model of phone, so that it provides access to all ports, buttons, microphones, speakers, sensors, cameras and other features without having to remove the case. 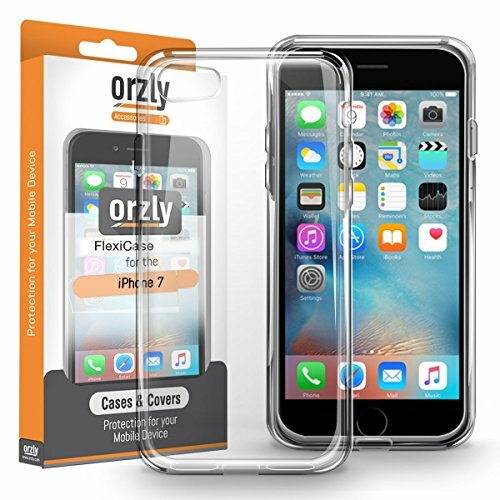 Installing the Orzly FlexiCase has never been easier. 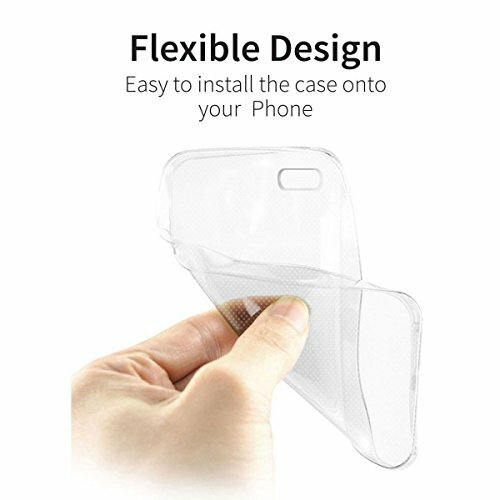 As the rubberized material it is made from is both tough and flexible, its flexibility allows you to stretch the outer rim of the case around the phone's edges, without risk of scratching or damaging your phone's buttons. 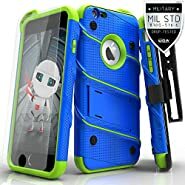 Its tough yet springy nature means that once your phone is inside the case, it will instantly spring back to its original shape, keeping your phone snugly and securely held into perfect position, and installation is now complete. 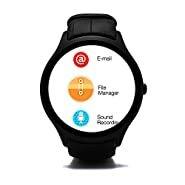 For added peace of mind, this case comes complete with a manufacturer's 2 year warranty against any manufacturing defects on the case.